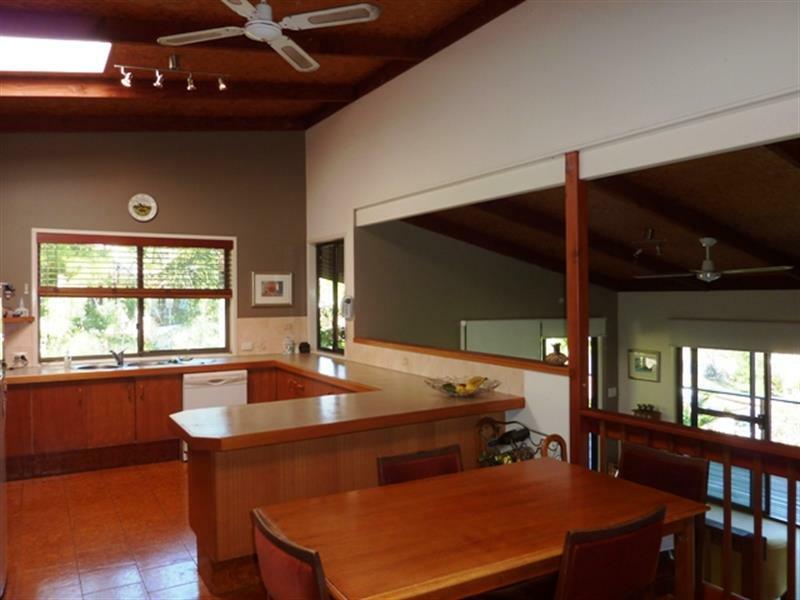 Centrally located on 1/4 acre block (1,135m2) set back from the road for added privacy in a quiet cul-de-sac you'll find this elevated 4 bedroom home. 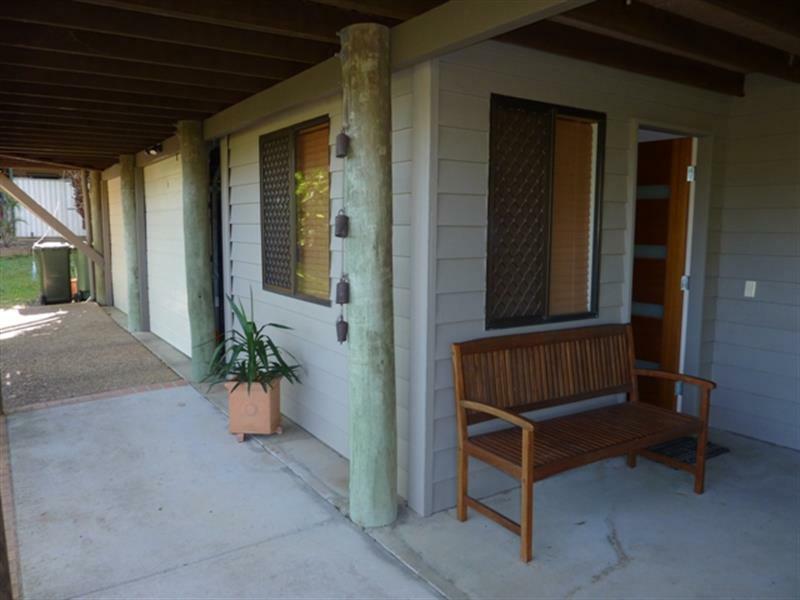 Relax watching beautiful sunsets with stunning lake views from the large covered outdoor deck with blinds and full length balcony with access off main bedroom with ensuite and walk-in robe. 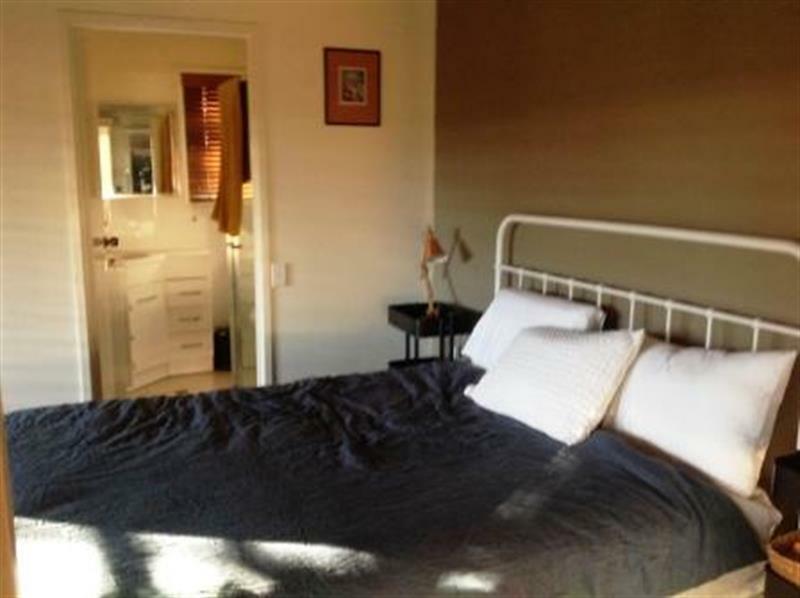 This 4 bedroom home features 3 bedrooms upstairs and 1 bedroom downstairs ideal for home office or fourth bedroom no internal access or built-in robe. 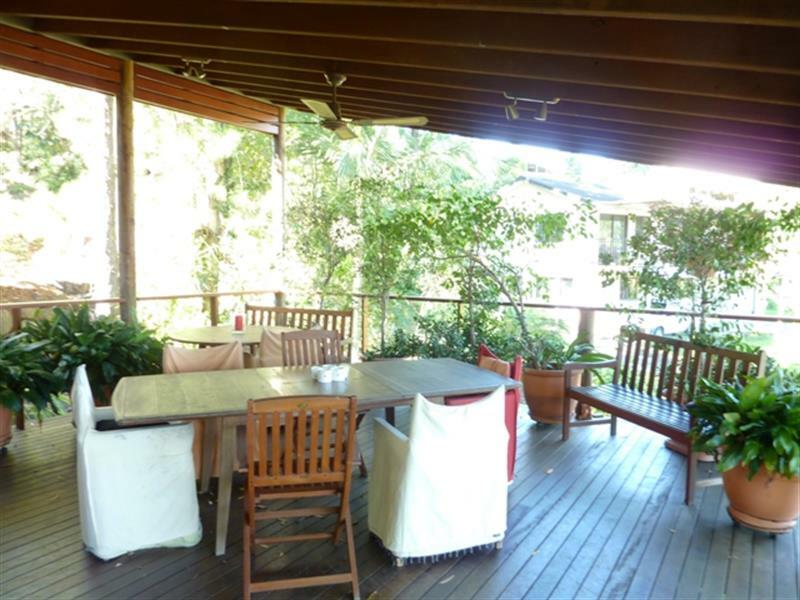 Room for all the family with separate living areas including family room, dining and lounge extending onto the private outdoor entertaining areas. 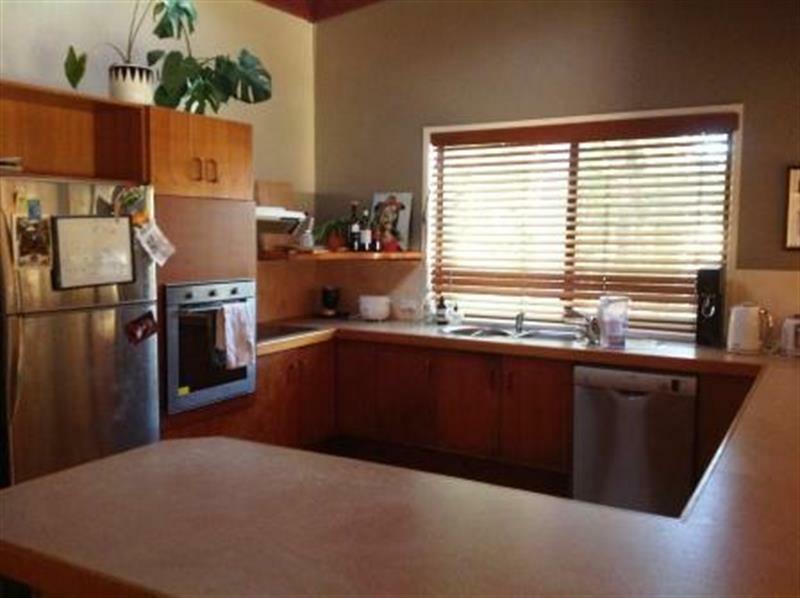 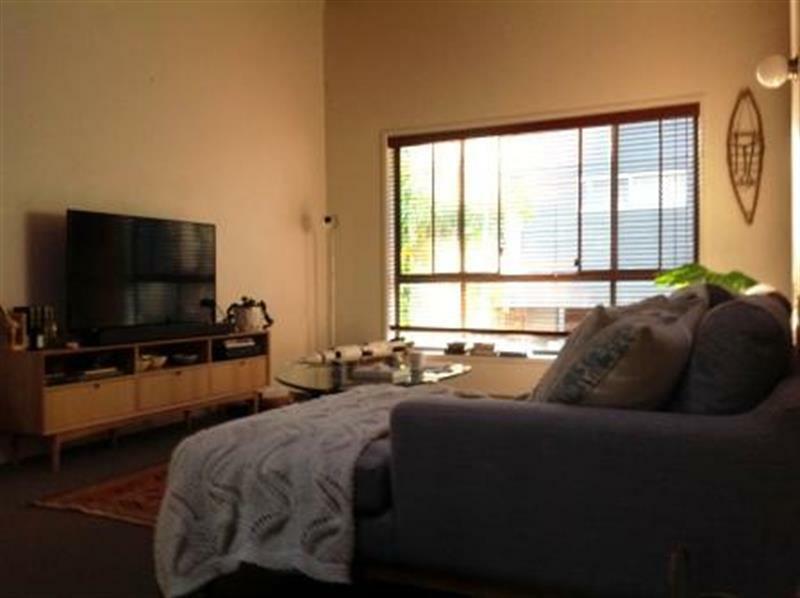 Huge kitchen with dishwasher, ample bench and cupboard space overlooking the dining, lounge room. 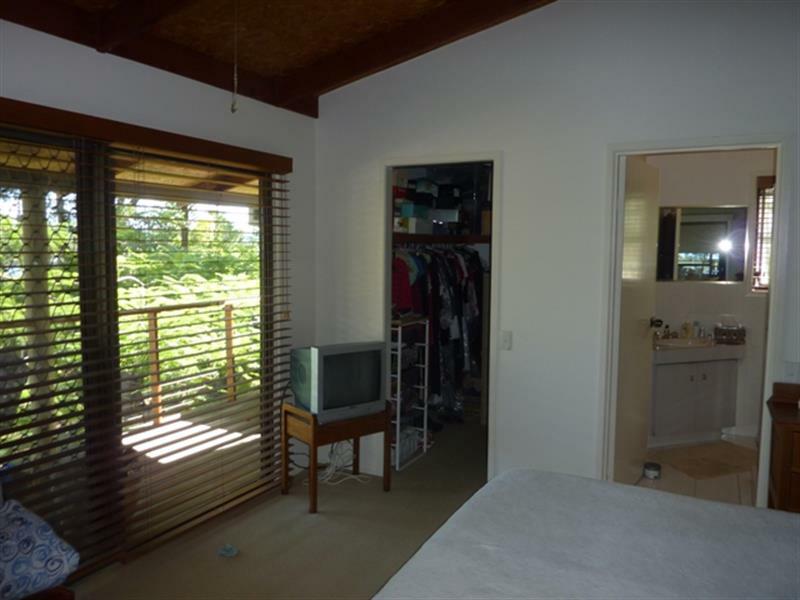 Bedrooms with timber blinds and built-in robes. 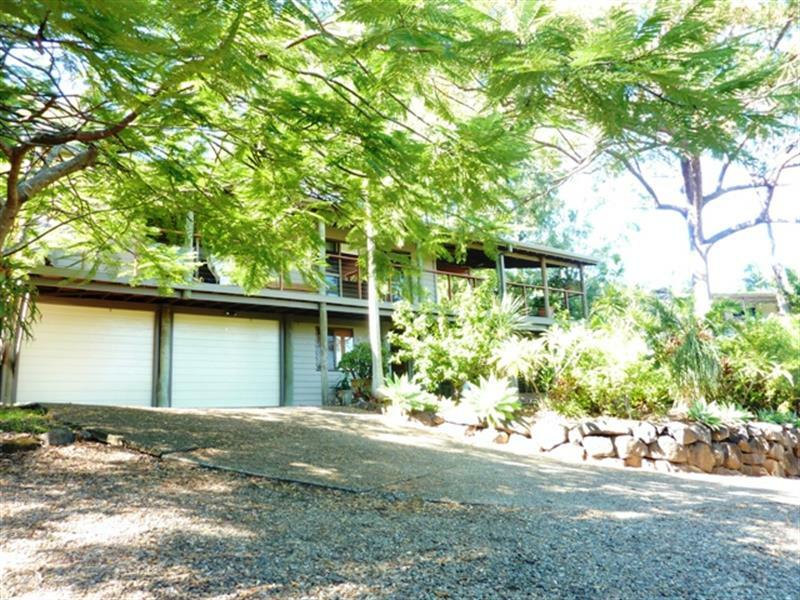 Please park on the street and walk-up the driveway for the inspection. 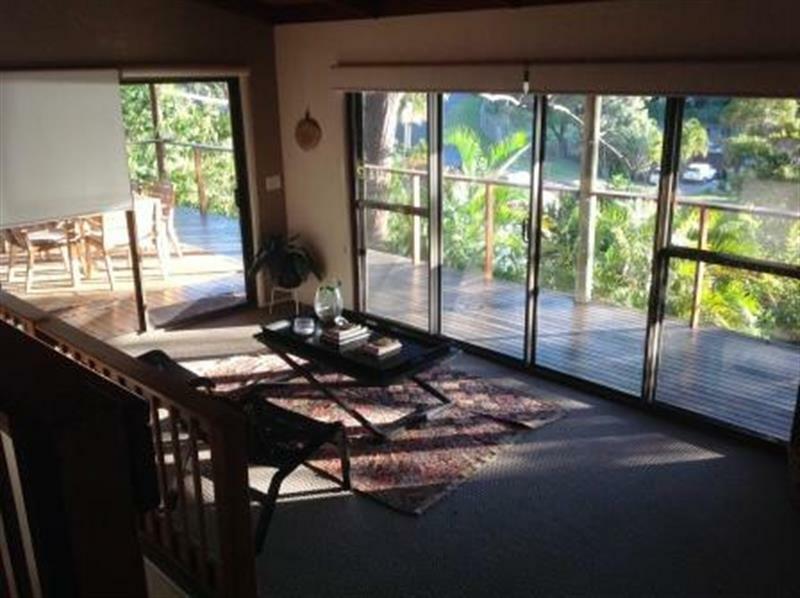 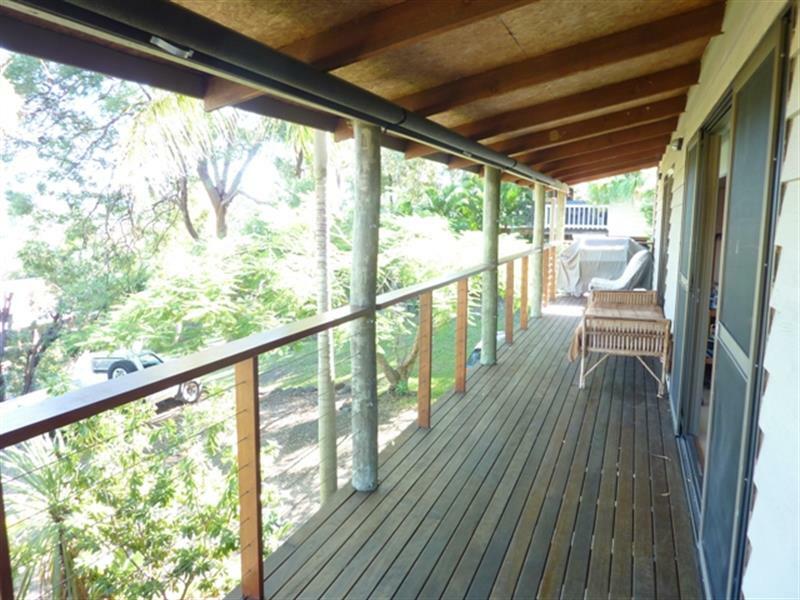 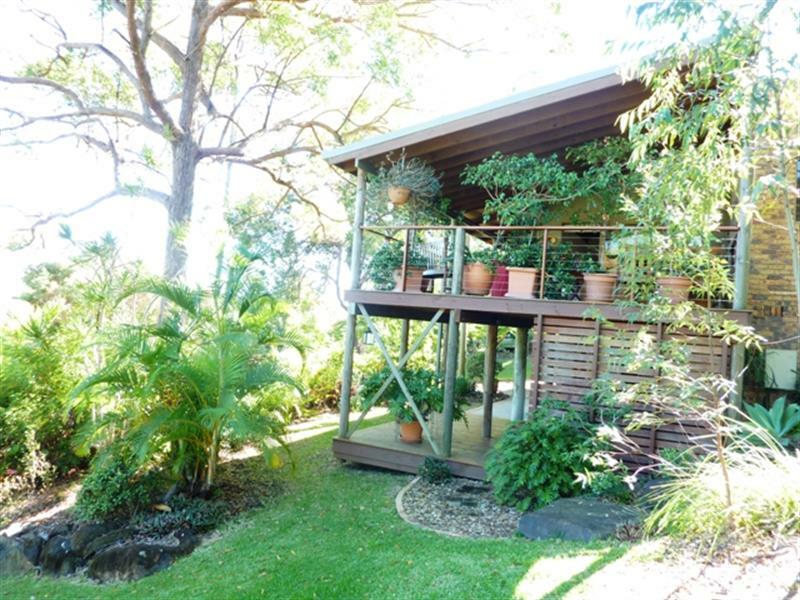 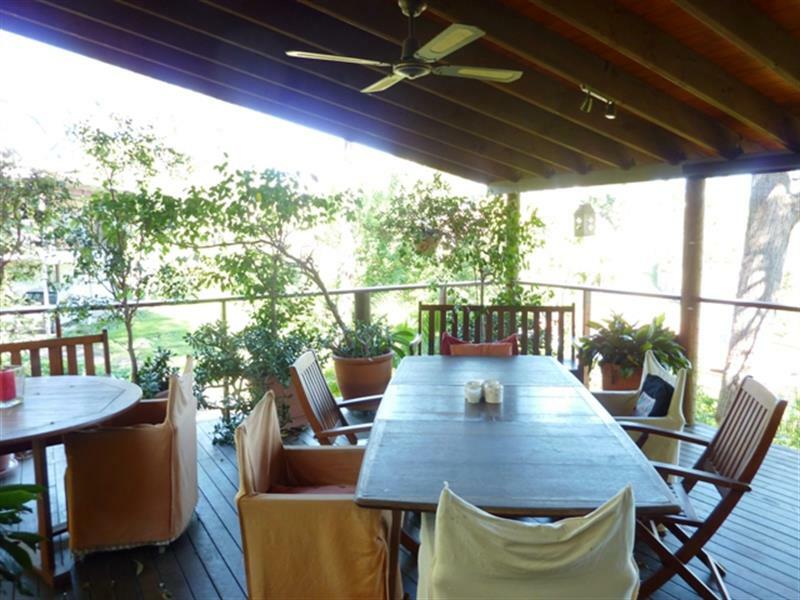 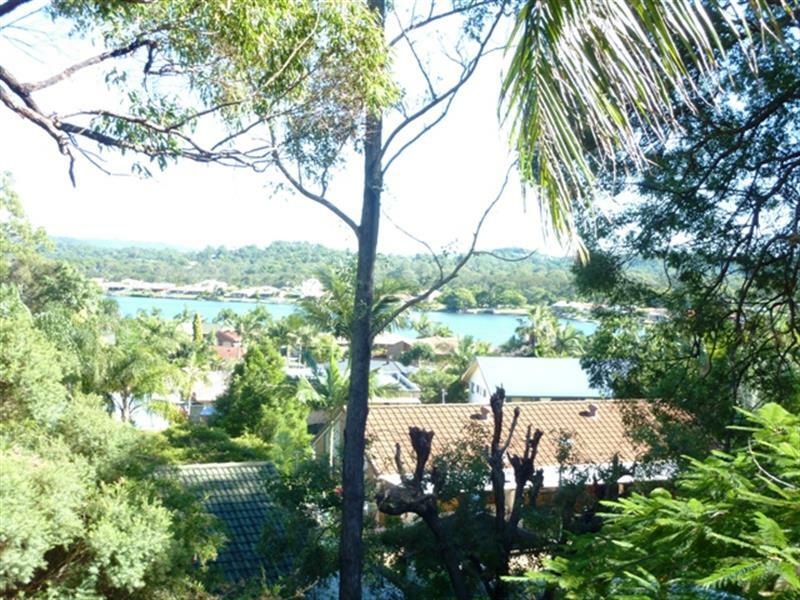 Dear Property Management, I am interested in 29 Currant St, Elanora, QLD 4221, Listing Number 2783161 which I found on http://lifestylefirstrealty.com.